Let's Give Sturt the Blues! This Sunday South Adelaide host Sturt in a blockbuster clash at Hickinbotham Oval that could secure a double-chance come September for the Panthers. 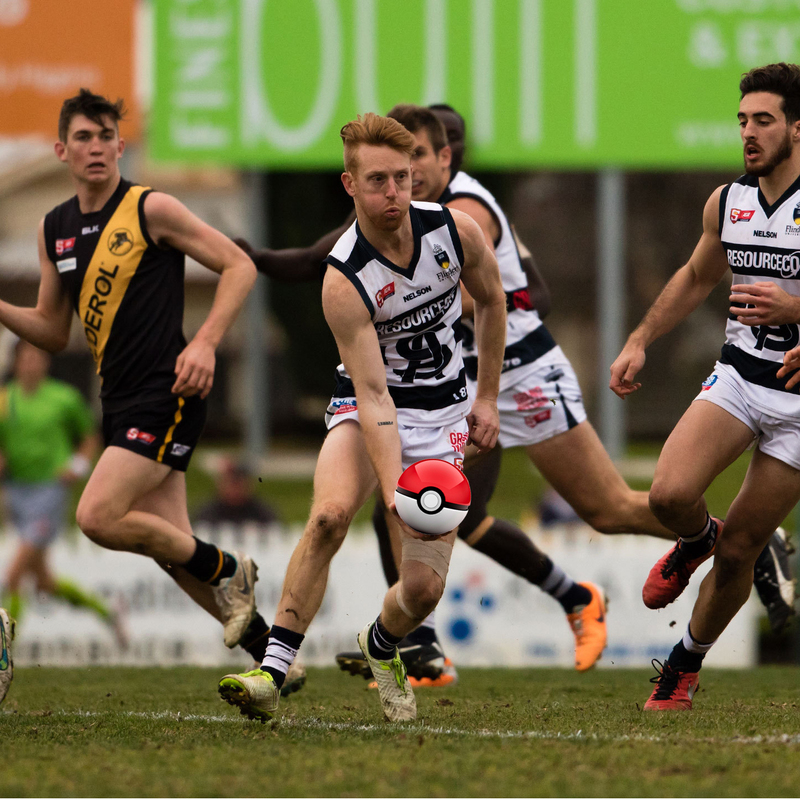 The Panthers are coming off of a comprehensive victory against West Adelaide in Round 18 and will be looking to extend their unbeaten run at Hickinbotham Oval to nine games this weekend. With a place in the Finals secured, South can now turn their attention to securing the double-chance, with a win against fellow finals bound Sturt all but ensuring a top three finish for Brad Gotch's men - for an in-depth breakdown of the Panthers/Double Blues match up check out this week's Match Preview here. Get fired up for this weekend's game with this 2016 Highlight Reel! The Panthers have elected for only minor changes at the selection table, with versatile big man Ben Haren making his return to the league side after being sidelined with a calf injury and finding his touch in the Reserves. Likewise, much-improved midfielder Nic Schwarz has also earned the call up after racking up a massive 40 touches in the twos last weekend. Adam Blakely's Reserves have been strengthened by the inclusion of Nathan Daniel, who will play his first game since Round 13 after overcoming a concussion. With only three games remaining, two of them at home against fellow finals bound sides, and places in the top five still up for grabs, make sure you get out to Hickinbotham Oval this Sunday to cheer the guys on! However, if you cannot make it to Noarlunga on the weekend download the SAFC App for live scores, stats and radio call of the game! The SAFC App is available for free download from both the App Store and Google Play. For all the Panthers Pokémon trainers looking to be the very best, Jimmy Deane's will be running all-day lures this Sunday so you can 'Catch Em All' while you watch the game!